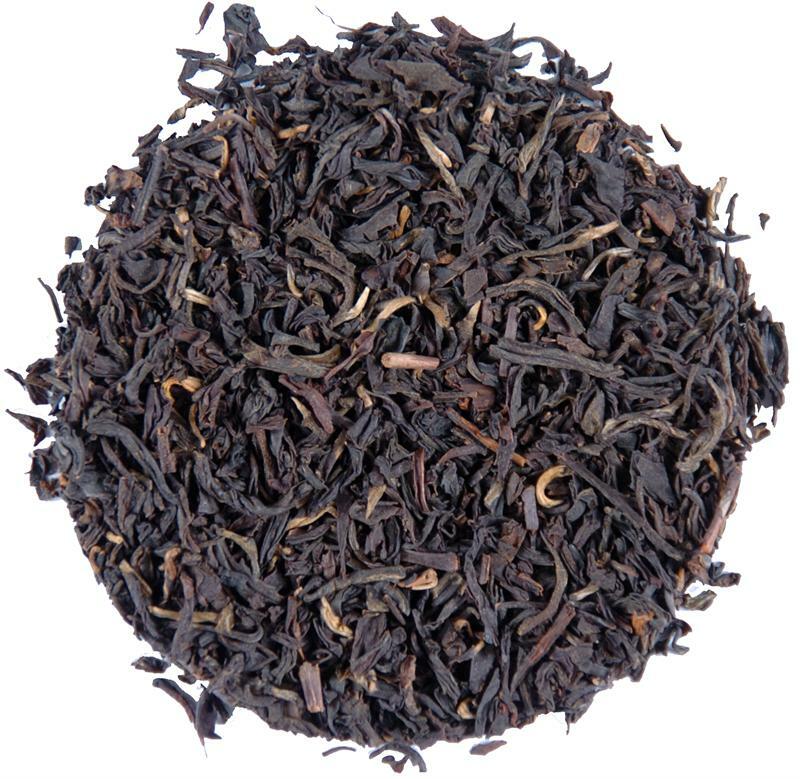 This signature blend of rich, earthy Chinese black teas reminds us of a morning walk through our Kentucky bluegrass. 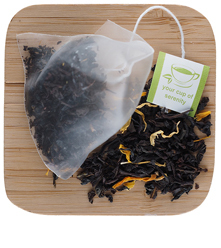 Our best-selling blend of black Chinese teas from Yunnan and Anhui Province is now available in pyramid sachets. 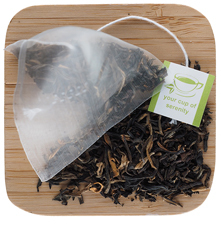 This full-bodied tea makes a wonderful cup for breakfast or afternoon tea. 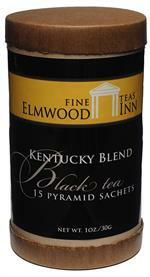 Rich and earthy, it will remind you of a morning walk in the Kentucky countryside. This is very good tea. 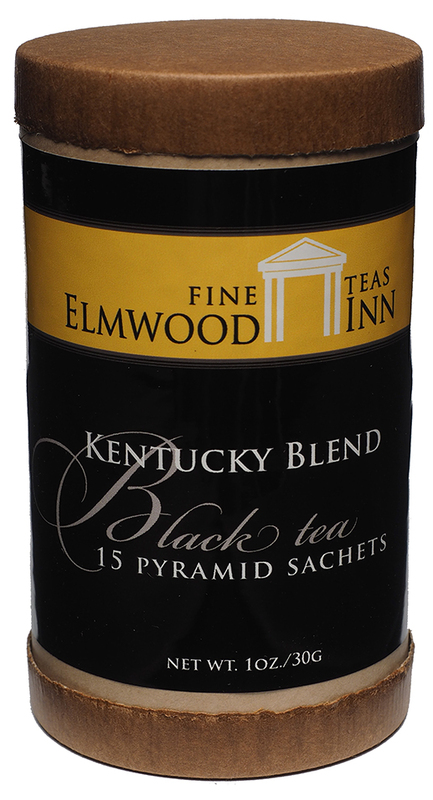 It will be wonderful after you read the story behind it: the blender tried to make a tea that reminds him of the aroma of Kentucky farm where he grew up. I think this is absolutely beautiful! When I visit Japan, I always bring this tea as a gift to my friends there and they love it. This is a regular shipment, always good. best tea blend in the world! 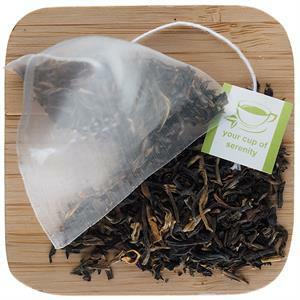 I love this "barn yard" tea. That is what I call the lovely earthy smell and flavor of teas and cigars. This is one of my go to morning teas.